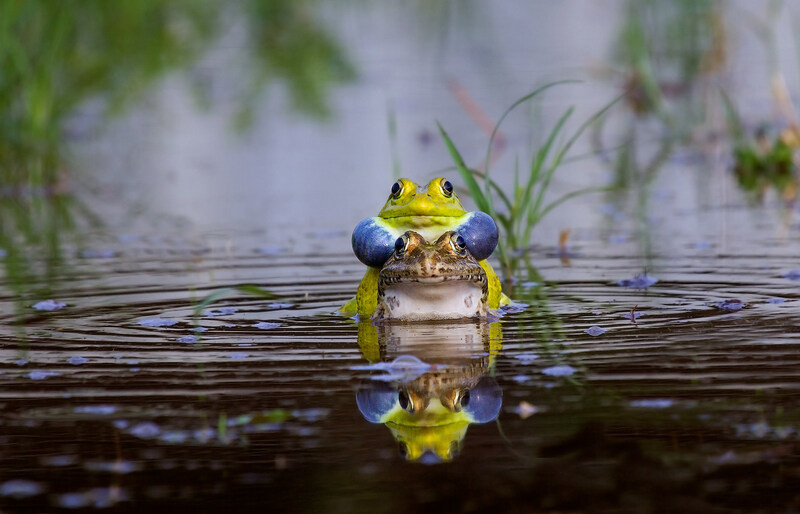 Bull Frog mating . 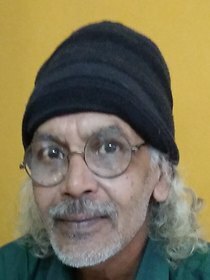 sent on June 07, 2018 (6:42) by Satish Ranadive. 201 comments, 2937 views. Thank you Matteo for your kind comments and likes.